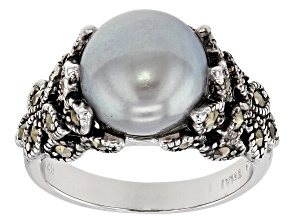 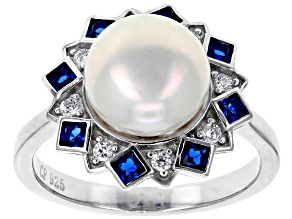 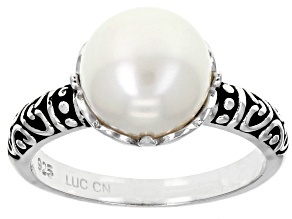 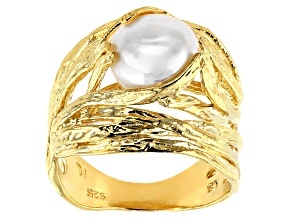 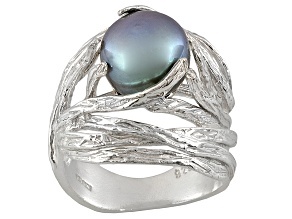 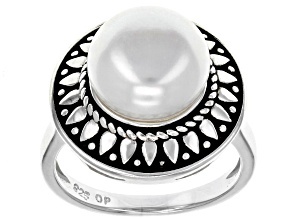 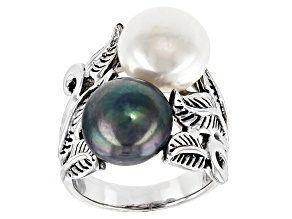 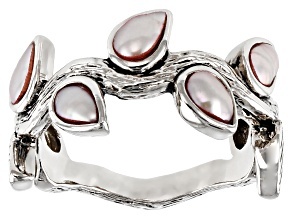 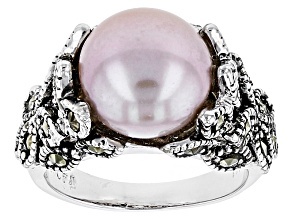 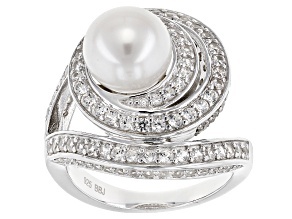 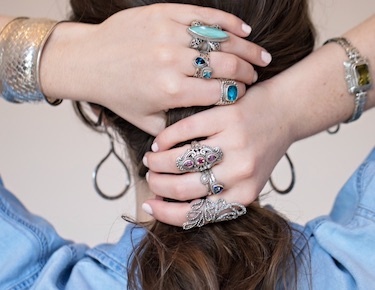 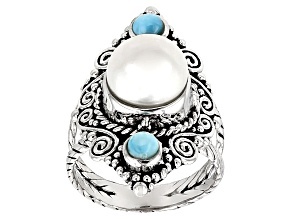 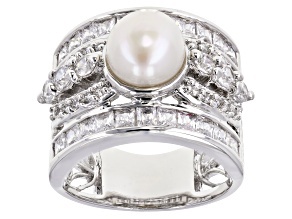 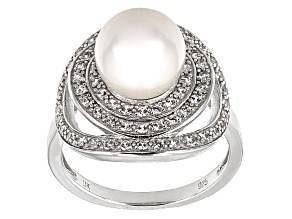 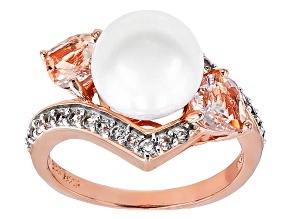 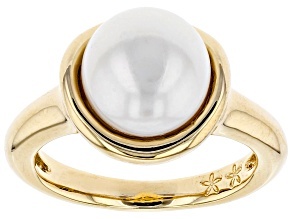 In an ordinary world, sport an extraordinary look with freshwater pearl rings. 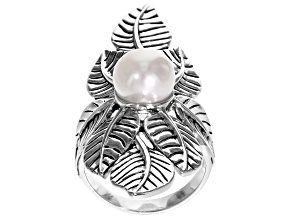 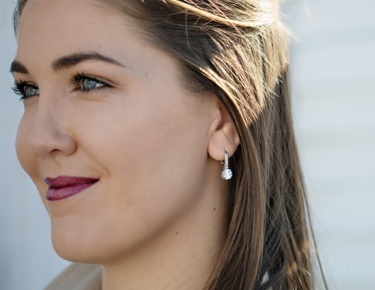 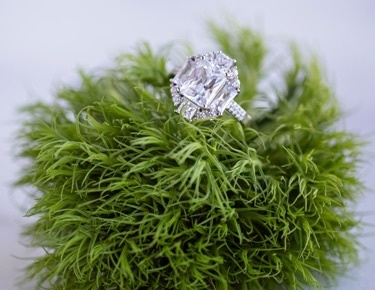 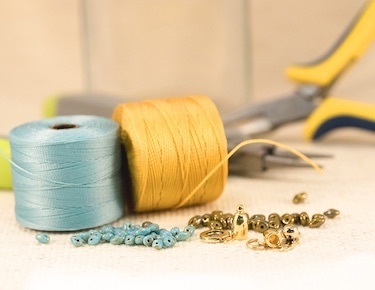 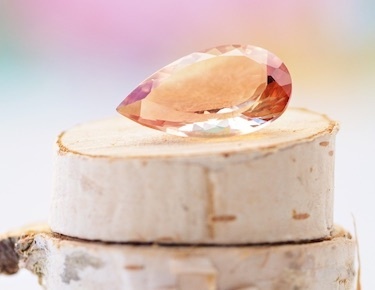 Elegant and refined, freshwater pearls are a gorgeous addition to your jewelry collection. 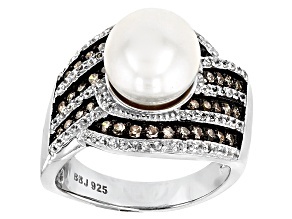 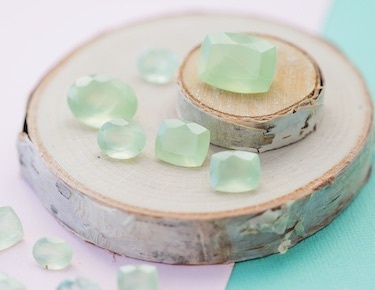 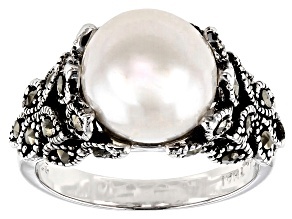 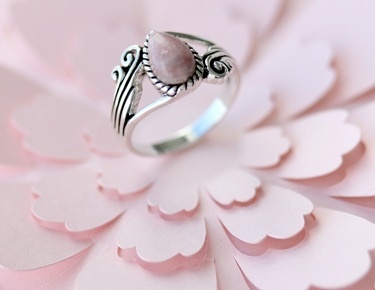 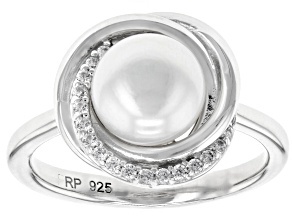 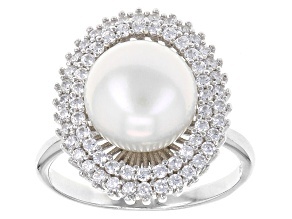 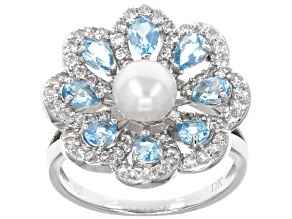 Make today special, and explore freshwater pearl rings for that perfect extra twinkle.